Jeans for the Androgynous woman are finally here! A clothing line aimed to fit the androgynous woman, Dapper Boi launched their first Kickstarter campaign April 21st. The company is hoping to raise $18,000 to manufacture their first production line of custom jeans. After countless months of research and design, the founders truly believe they have produced the perfect pair of jeans. Their slim-straight jeans feature the details and the look from men’s jeans, while also providing a superior fit and comfort to fit a woman’s body – meaning the right amount of stretch. They believe the jeans will be a perfect fit for any closet and have even tested them out on some men who have curves and they loved them too. 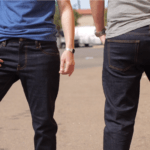 The founders of Dapper Boi created a personal explainer video that talks about the jeans, as well on their Kickstarter campaign page. The jeans will be made in the USA – manufactured in an ethical, clean, and safe environment. From purchasing the denim to manufacturing the product, the apparel are locally produced in Los Angeles. All waste water and dye process are recycled on site or sent to recycling centers. This is all while focusing on the high quality craftsmanship and fashion forward design, so customers can look good and feel good. 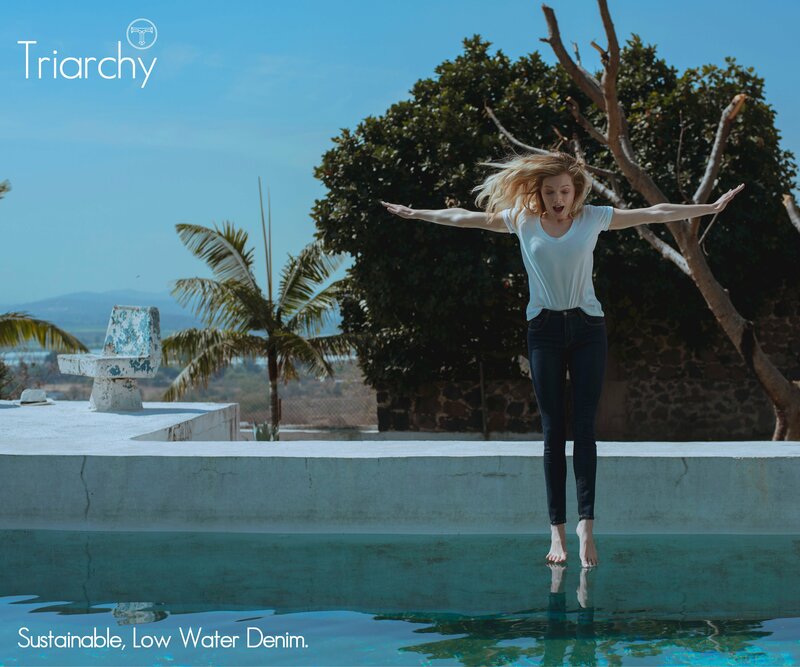 Money raised during their Kickstarter campaign will serve as a way to fund their first production of jeans, but also as a platform for the company to gain exposure. With the campaign, supporters have the opportunity to be some of the first to own Dapper Boi apparel and get them at an affordable price. “We browse Kickstarter daily and know the huge audience it has. If you make a pledge and we raise our funds, we get to go into production and you receive the product and other cool rewards. But if we don’t reach our goal, payment is not taken from anyone and we try again later. Of course, we are making every effort to make this happen. So far we’ve received an overwhelming amount of support and it’s been absolutely amazing!” comments Founder, Vicky Pasche. The company hopes to meet their campaign goal by May 20, 2015, so they can being production of their androgynous line of jeans and have them to supporters by October. They are very excited and with supporters, hope to make this dream for so many into a reality. Dapper Boi is a clothing line aimed to fit the androgynous woman. As more competition enters the world from this powerful niche, Dapper Boi’s goal is to be the clothier of choice by offering a variety of trendy yet comfortable masculine attire to fit a woman’s body. Their motto is, “It’s a Lifestyle. An Identity. It’s Every Day.” The brand serves as a representation of how far they’ve come in society and will stand proud to be a pioneer in the future. For media inquiries regarding Dapper Boi, individuals are encouraged to contact Founder, Vicky Pasche directly at 619-322-7052 or via email at [email protected]. To learn more about the company, please visit Dapper Boi.